Our varied opening hours and convenient parking make it easy for busy families to attend. 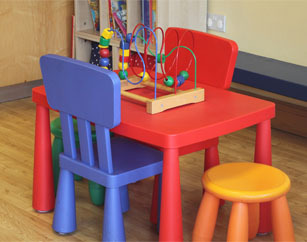 We encourage children to attend from six months onwards and have an area of our reception dedicated to our younger patients. There are plenty of children’s books and toys to help keep them occupied. 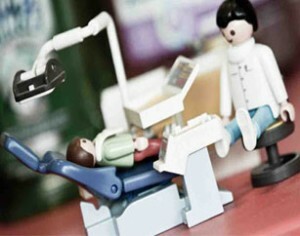 Our practice is a family orientated practice and we enjoy helping patients of all ages care for their teeth. 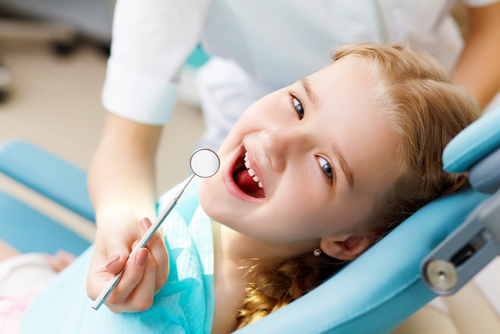 Abbey Dental Practice is well suited for your family dental care needs with high quality dental treatments in a very friendly environment making you feel at home. New Patient? book an appointment online today.